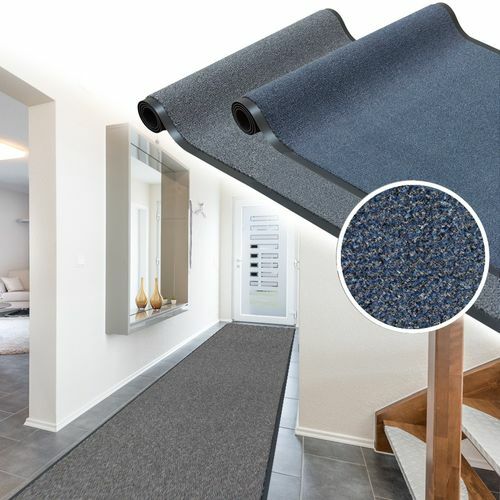 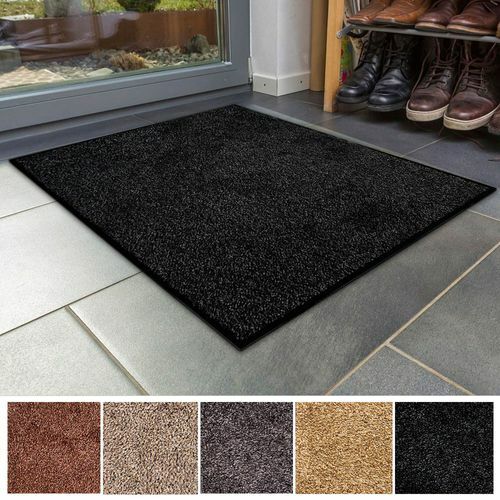 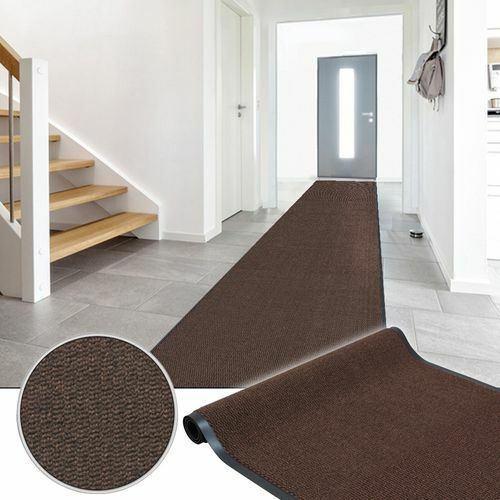 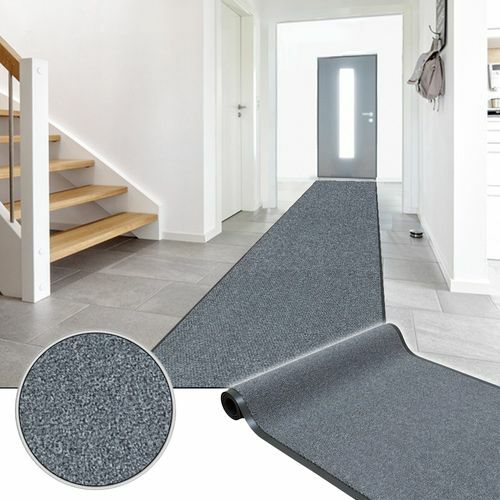 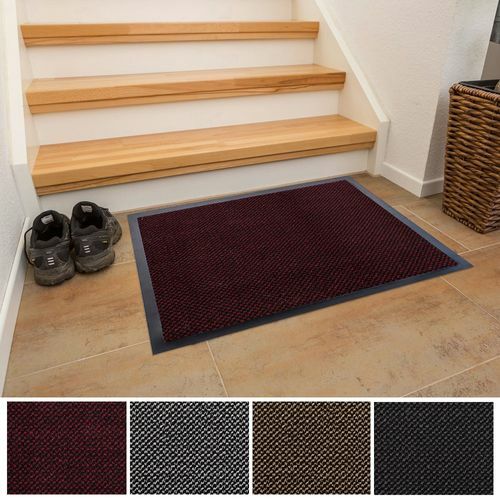 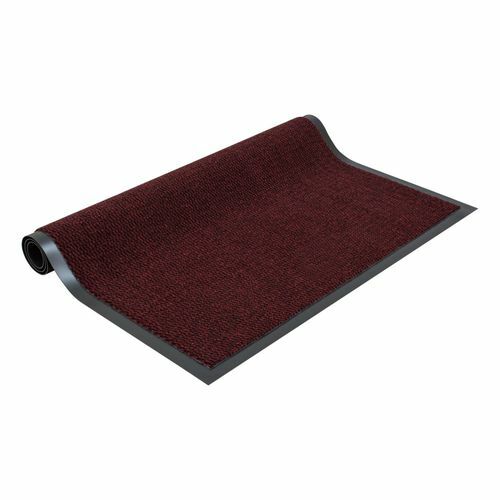 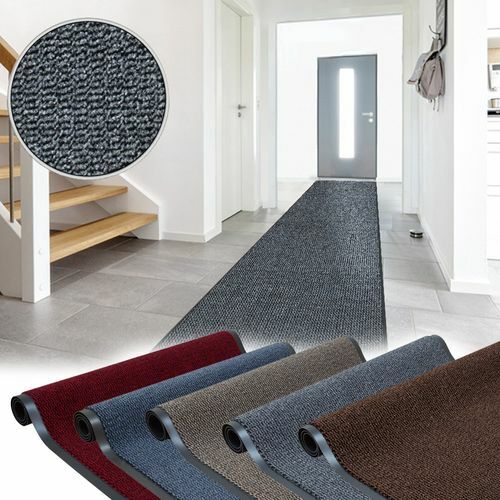 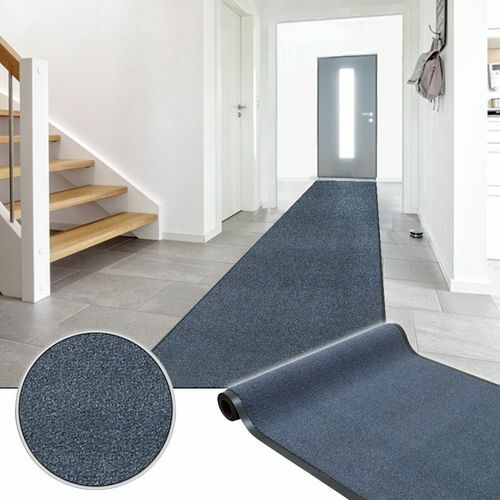 On the OREX web shop you can find a huge selection of doormats, dirt barrier mats and runner rugs designed to keep your entrance are clean and dry. 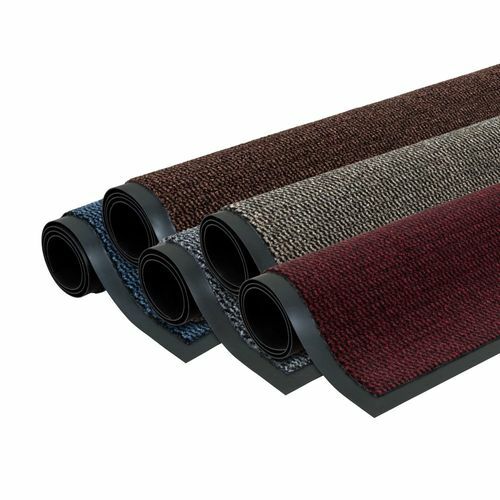 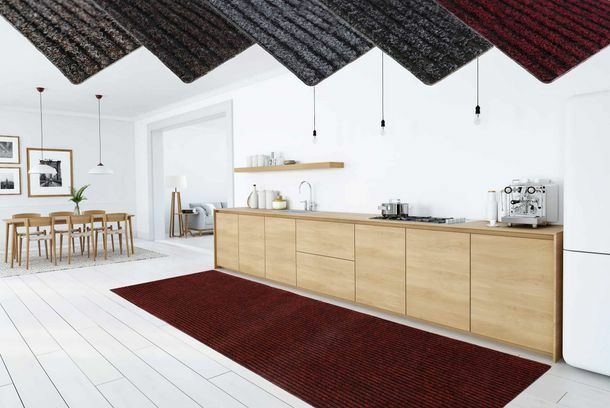 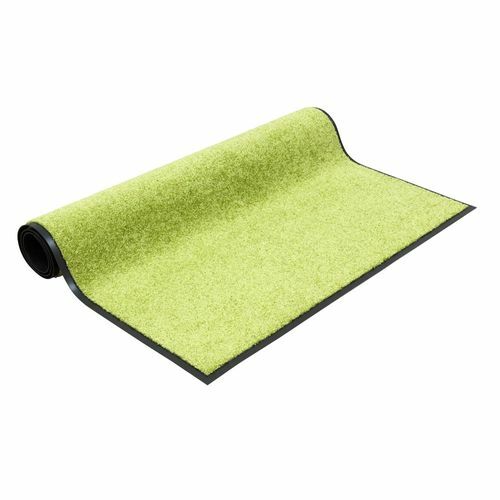 Due to their high absorption capabilities, dirt barrier mats and dirt barrier runner rugs serve to provide a clean and dry living environment. 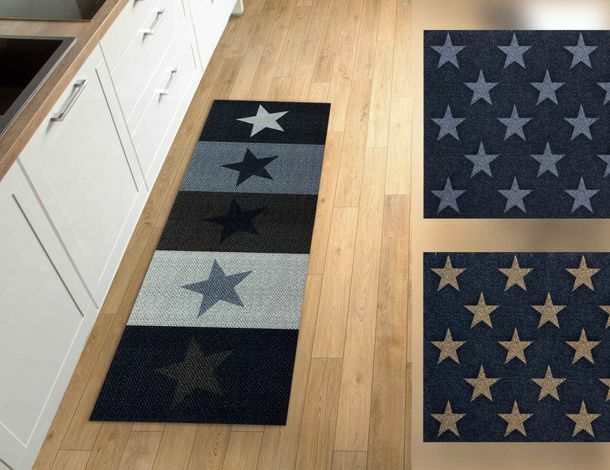 They are easy to clean and, because they are available in customisable sizes, fit perfectly into any hallway or entrance area. 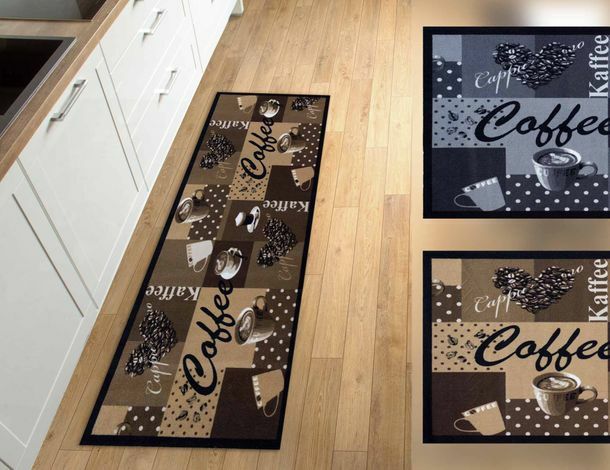 Select from high quality products that made by famous brands and designed by popular designers. 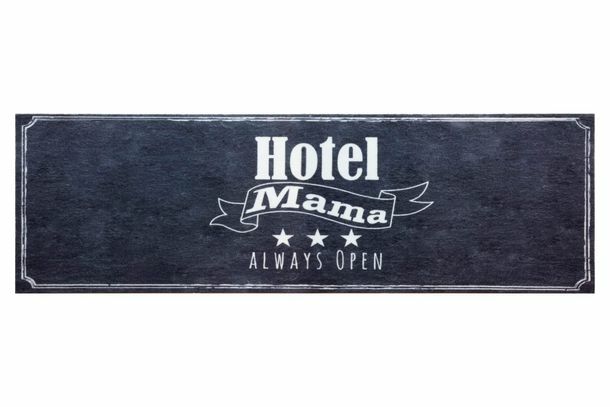 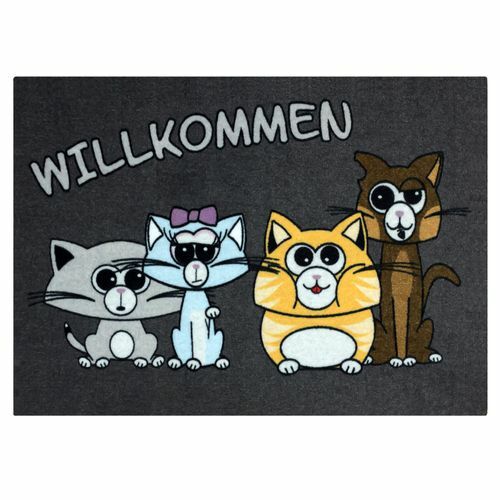 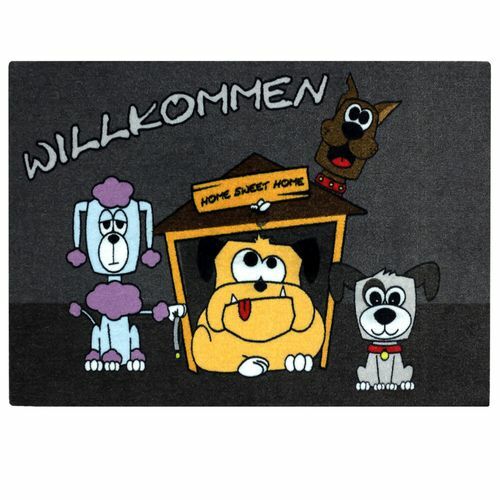 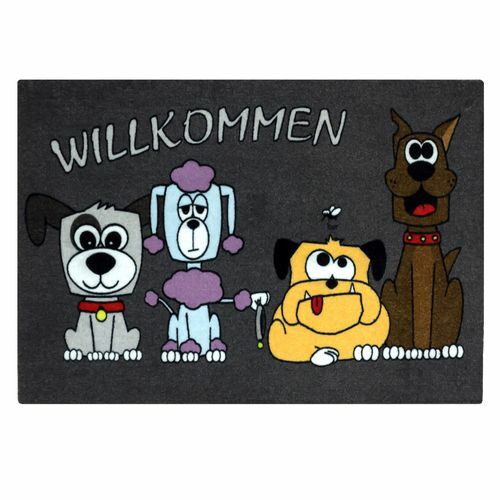 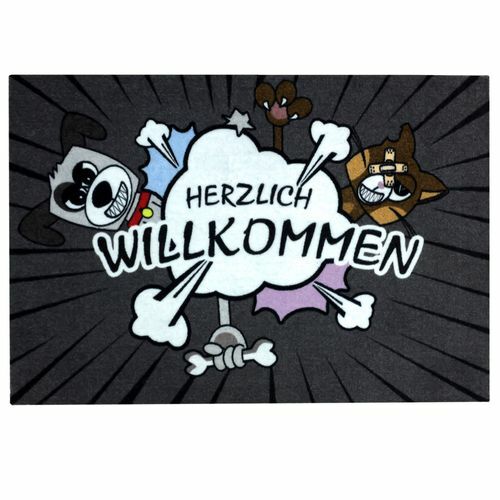 The doormats made by Schöner Wohnen convince with their high quality standards and their refreshing contemporary designs. 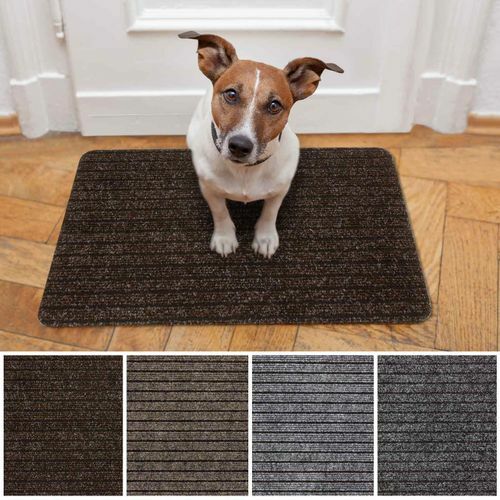 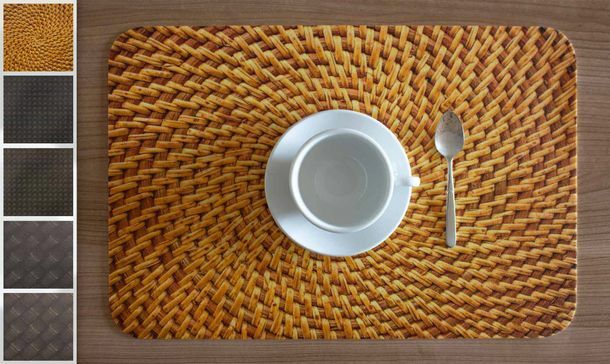 For everyone who prefers it more flamboyant, Lars Contzen mats in vibrant colours and trendy retro designs are the right choice. 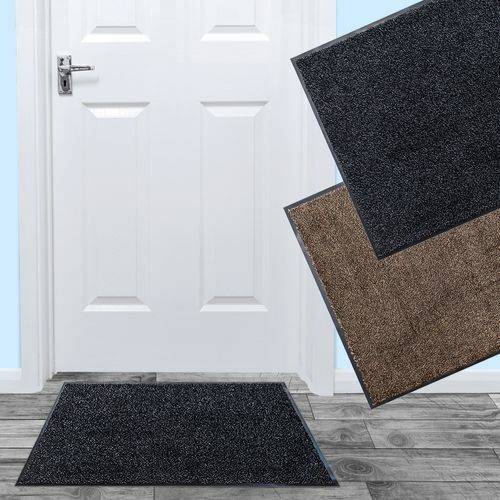 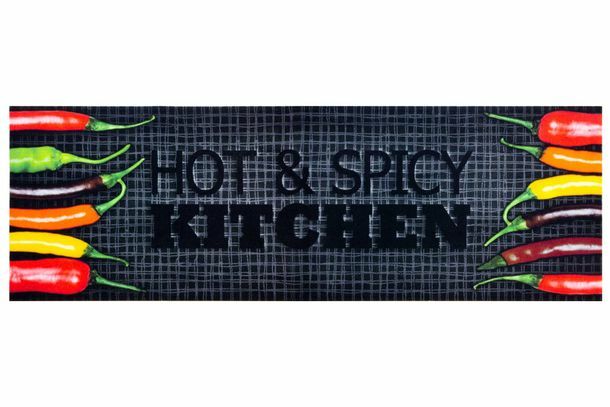 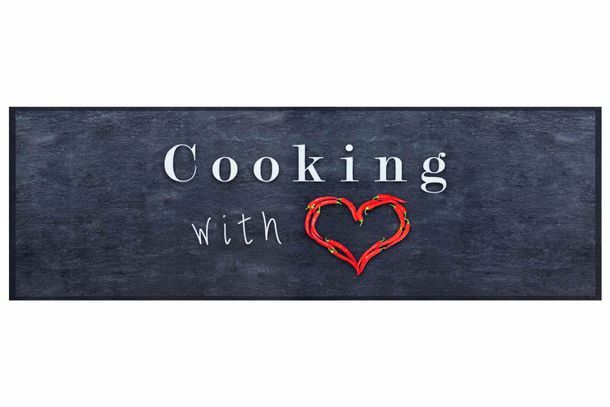 The brand manufacturer Astra presents doormats in unicoloured designs, featuring funny motifs as well as highly absorbent ProperTex dirt barrier mats and runner rugs. 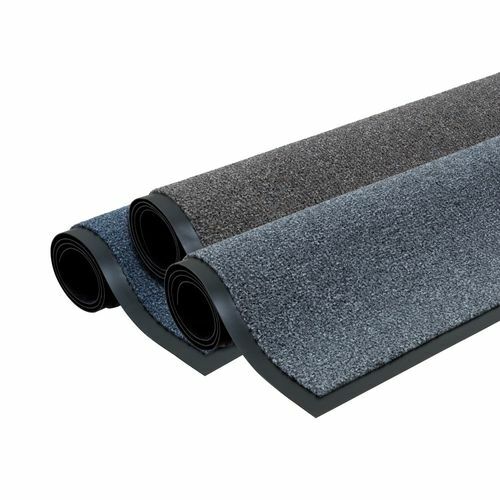 Find suitable dirt barrier products on our OREX web shop.